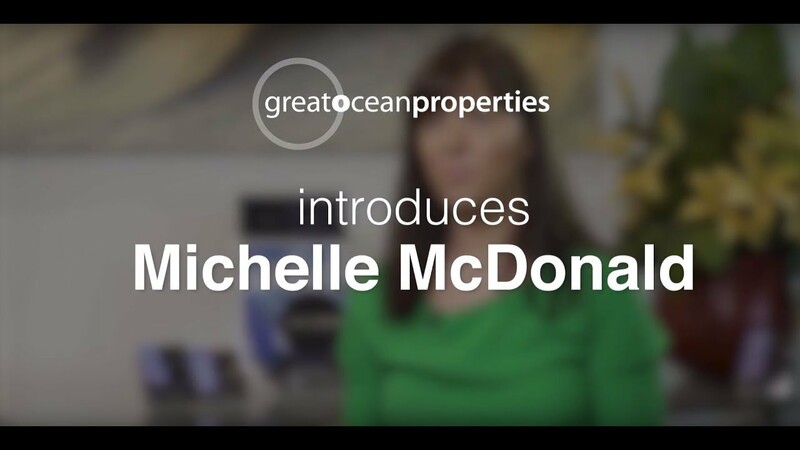 Michelle is a highly valued team member of Great Ocean Properties, bringing 20 years of customer service experience to her property management and sales role. 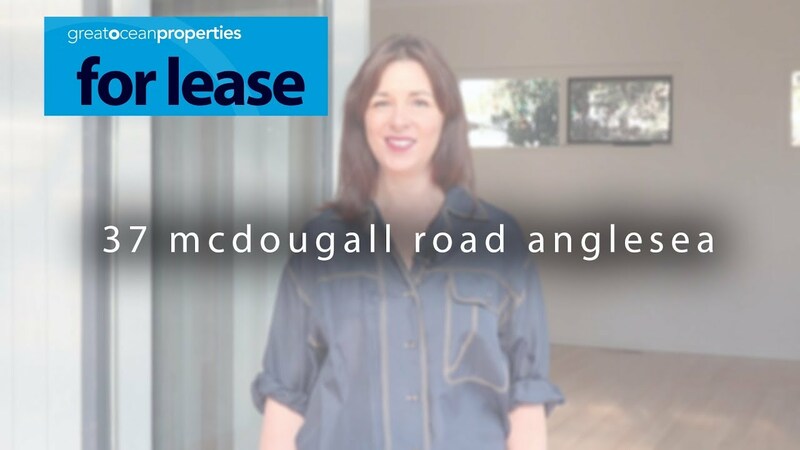 Her meticulous attention to detail, approachable manner and excellent communication and negotiation skills enable Michelle to deliver an exceptional real estate experience to each of her clients. 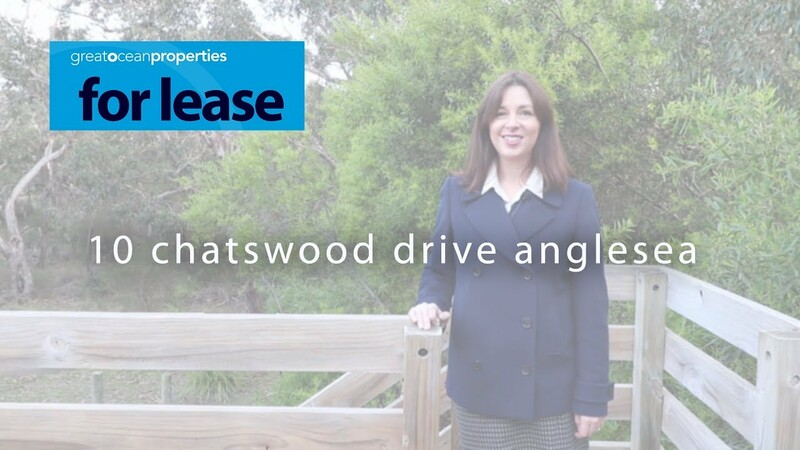 Recognising she has been entrusted with her clients most valuable asset, Michelle always strives to deliver professional and knowledgeable advice and ensure a seamless and stress-free process. 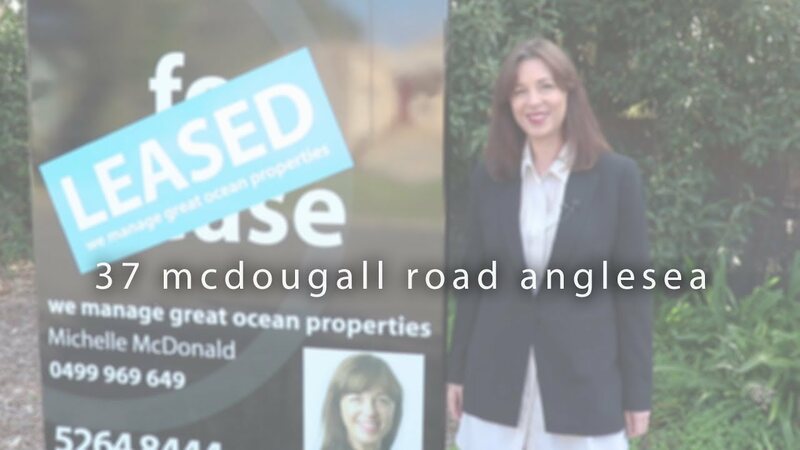 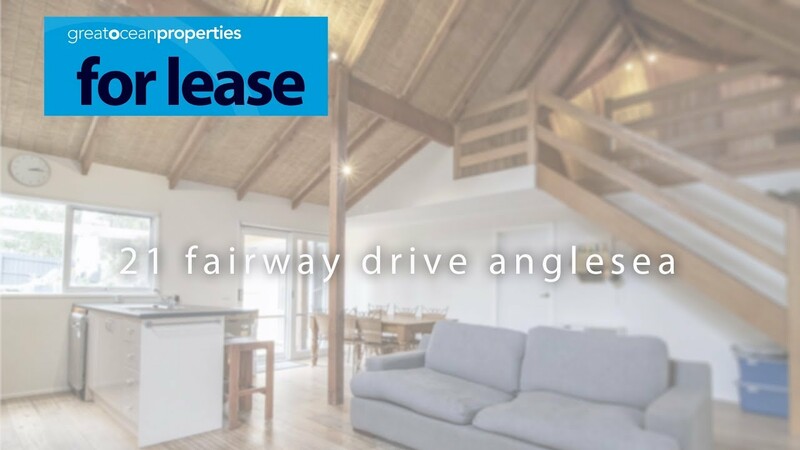 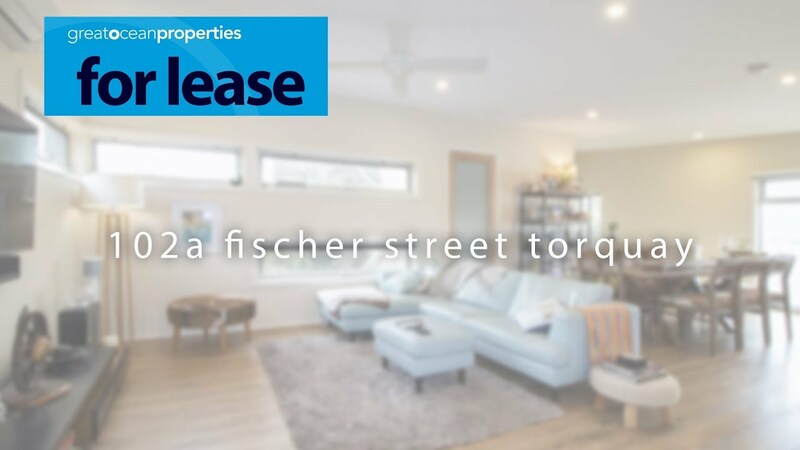 Having lived on the Surf Coast for over twenty years Michelle brings great local knowledge, community ties and a love of the coastal lifestyle.